Netgear has announced a family of next-gen streaming video players that includes the NeoTV (NTV300), NeoTV PRO (NTV300S) and NeoTV MAX (NTV300SL). The players are among the first wave of products to offer HTML 5 functionality, a streaming method that’s fast replacing Adobe’s Flash plug-in as the industry standard. The new line will utilize digital rights management options like Microsoft’s PlayReady to put hundreds of streaming HD channels, on-demand, right at your itchy fingertips. Netgear’s new players can edify a traditional TV and upgrade a smart TV, broadening access to apps and providing additional content, all at accessible price points. And if you’re sick of losing the remote in the crannies of your couch, NeoTV’s afford you the ability to use your smartphone to control the on-screen action. The models deliver Netflix, Vudu, Hulu Plus, YouTube, Best Buy CinemaNow, Pandora, and Rhapsody, all in 1080p and 5.1 Dolby Digital surround sound when available. 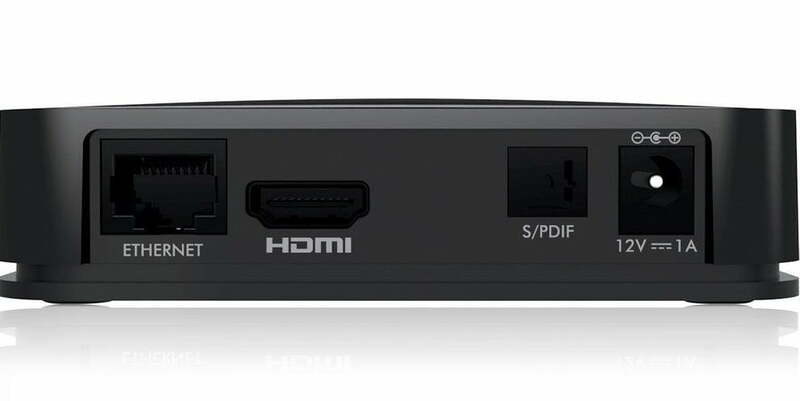 All three devices also offer Intel Wireless Display (WiDi), a service that allows you to wirelessly display compatible devices on your TV screen. Headlining the new family on the block is the NeoTV MAX (NTV300SL) which – in addition to the aforementioned features – comes with QWERTY remote control and external hard disk drive support. The NeoTV lineup hits U.S. stores starting September 20, 2012. 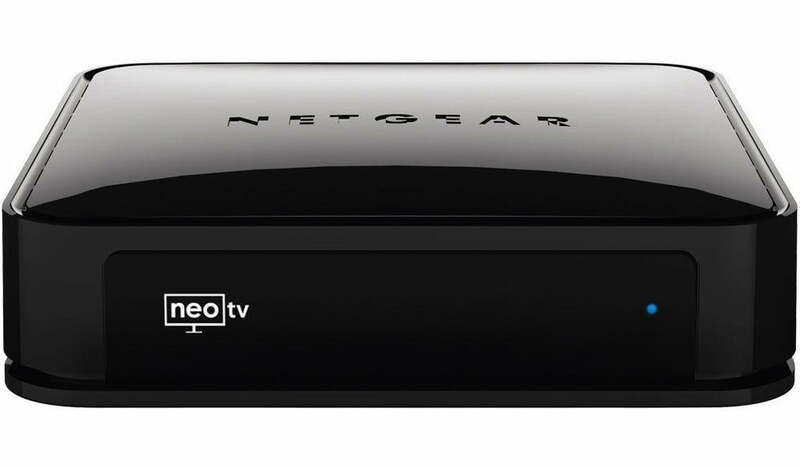 The NeoTV Streaming Player (NTV300) will retail for $50, The NeoTV PRO Streaming Player (NTV300S) for $60, and the NeoTV MAX Streaming Player (NTV300SL) tops the list at $70.